Apple’s next flagship smartphone widely dubbed as the ‘iPhone 5S‘ is expected to launch next month with a fingerprint reader built into its redesigned home button. It appears that mere talks of having such a technology in the upcoming iPhone has significantly boosted the price of shares at some of the leading biometrics companies, Bloomberg is reporting. Thomas Marschall, the CEO of authentication equipment maker Precise Biometrics AB from Sweden, believes that Apple is giving a strong indication that market leaders see biometrics as part of their roadmap. As a result, Apple’s competitors are now looking for alternatives to match this technology, he said. 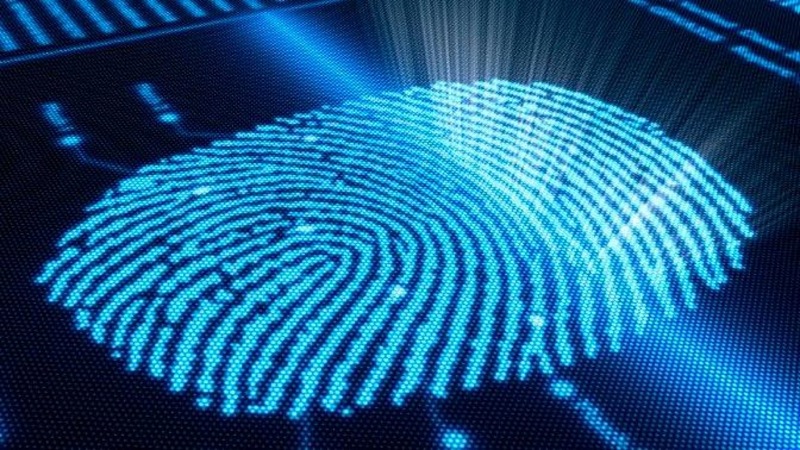 Following rumors and speculations of Apple’s fingerprint sensor, shares of Precise Biometrics have almost doubled, revealed the biometrics company CEO. Similarly, stock price of Fingerprint Cards AB, another Swedish maker of biometric security solutions, has risen more than tenfold since Apple’s $365 million AuthenTec acquisition and surged 14% today. “Shares of Precise Biometrics have almost doubled since Apple’s AuthenTec deal, on expectation than its technology will see more demand. The stock added 12 percent in Stockholm today for its biggest gain in almost a month. It looks like Apple’s embrace of fingerprint sensors could give the technology a lift, much like the boost touch screens got after the original iPhone’s introduction in 2007.